We pulled out from the Metro at around 3:00 in the morning. 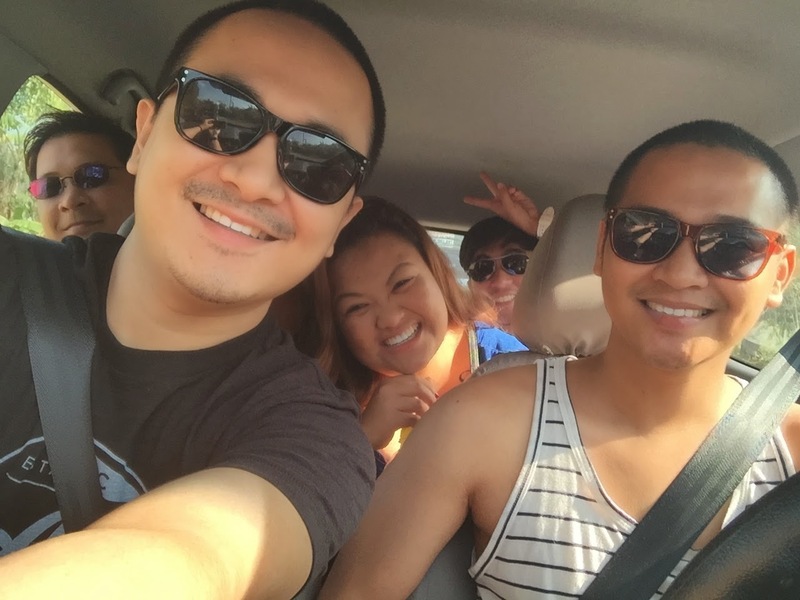 With few of our closest friends, the day's mission is to tour a balik-bayan friend of ours to the beach. 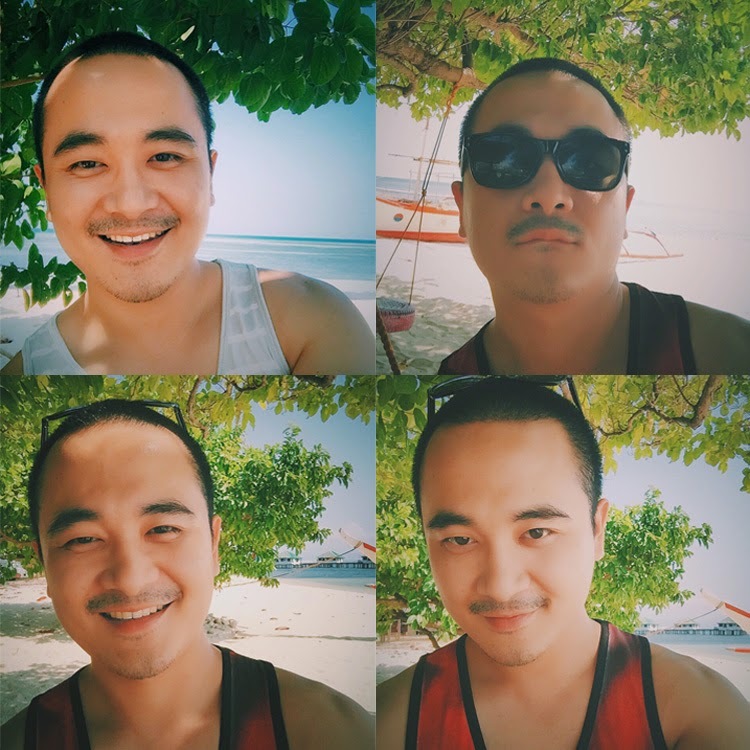 It was all our first time exploring the beautiful sand of Calatagan at The Stilts beach resort. It was definitely our way of welcoming summer. We bummed out and relaxed by the cottage we got. After the swim, we decided to take a dip at the resort's pool just so we can really enjoy floating around without fear of being bitten by any sea creature. Of course, since we were already down South, we had to stop by Tagaytay again to dine in for dinner. It was nice to cap the night off with a hot tea and warm company of dear friends.